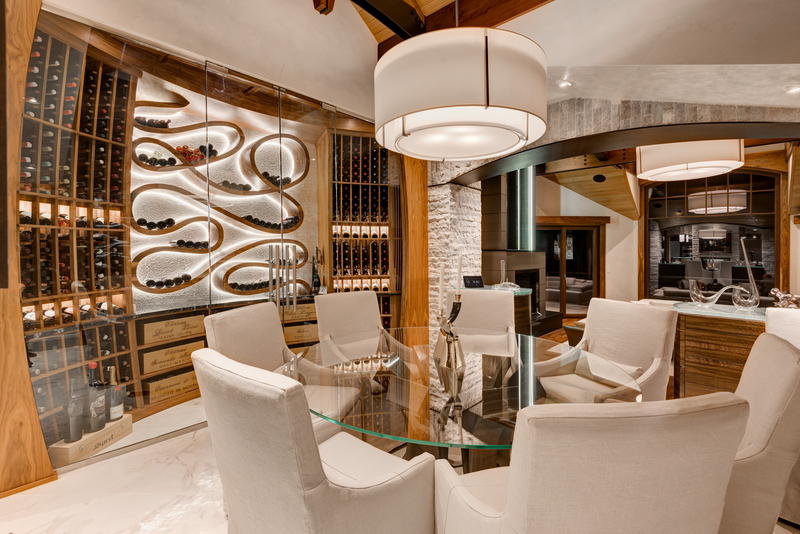 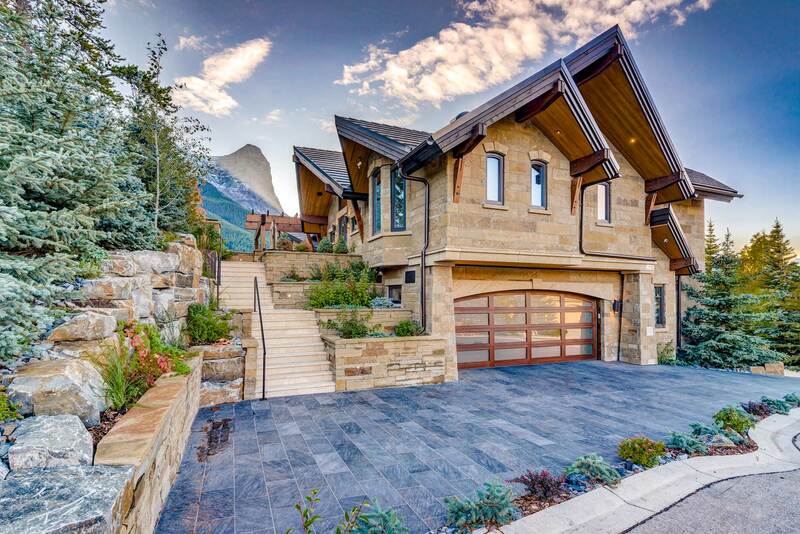 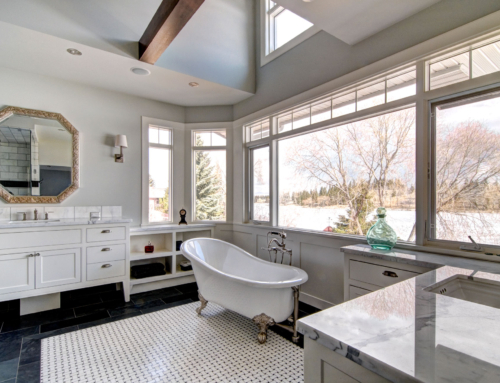 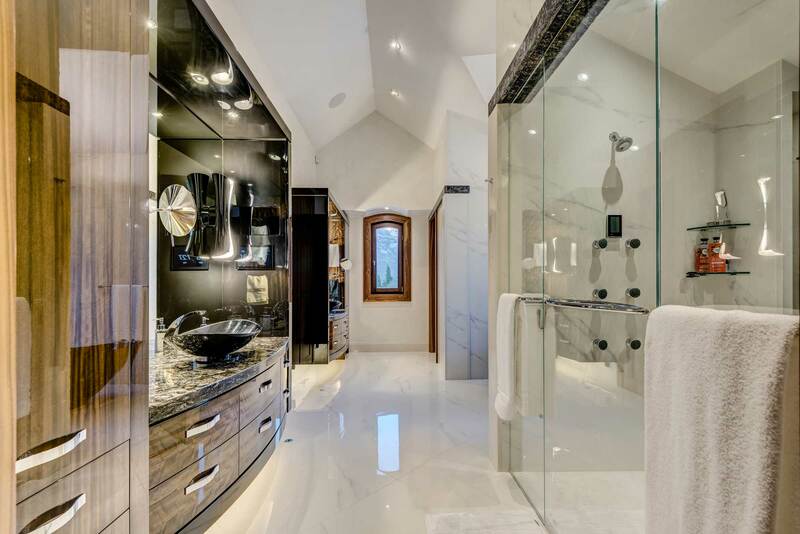 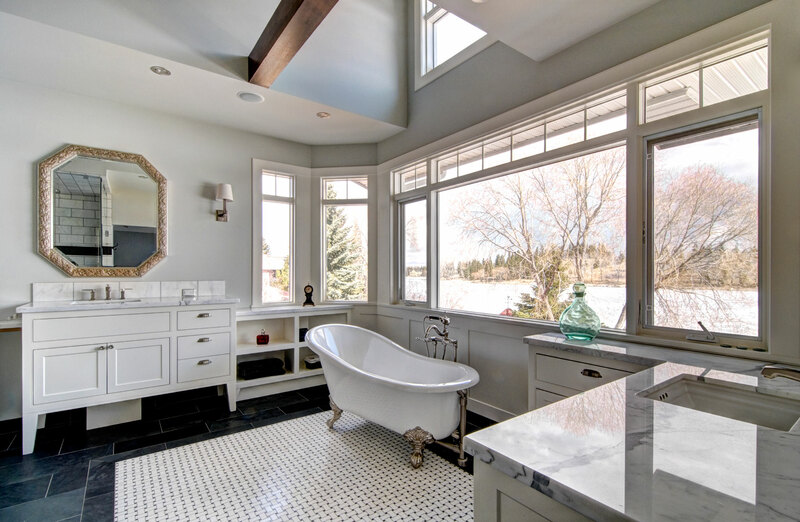 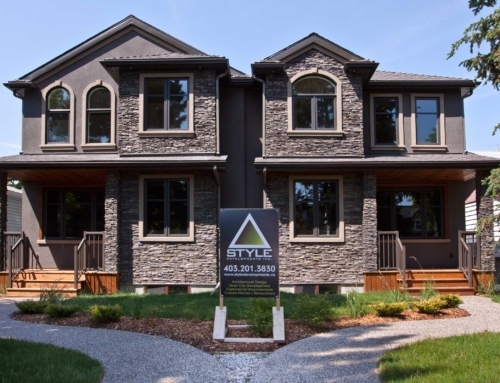 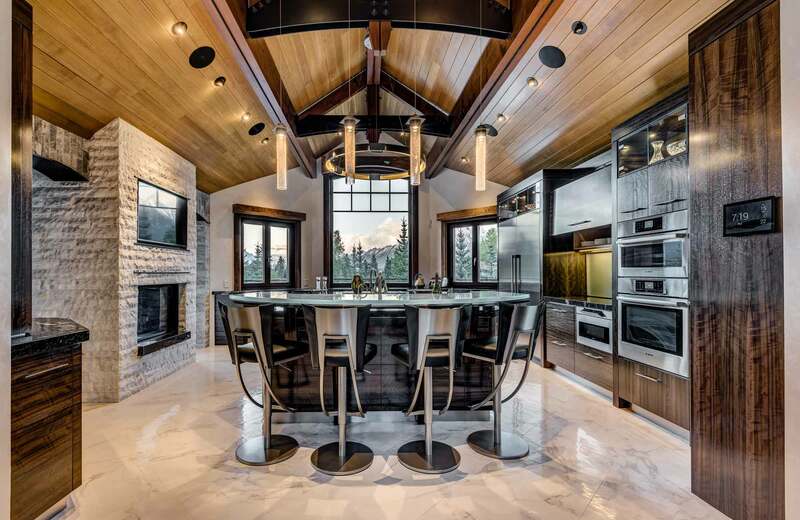 This custom home was built in the heart of the rockies, Canmore. 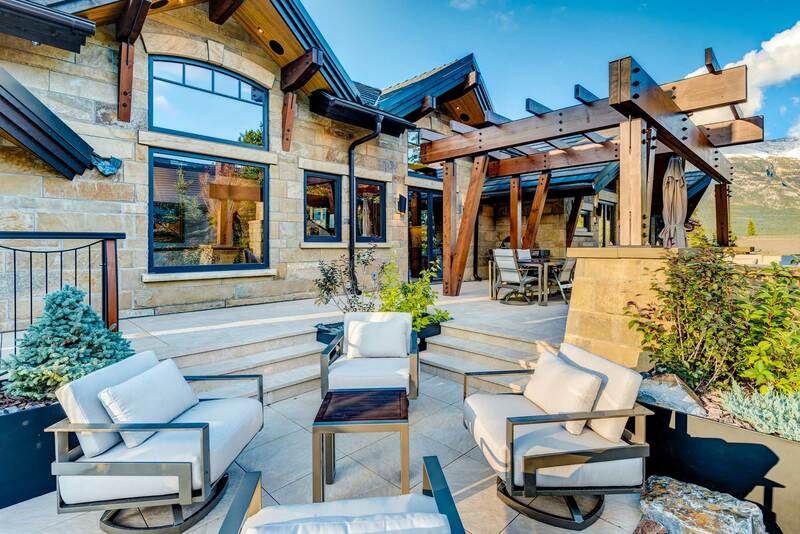 With 360 degree mountain views, the inside of the home needed to be as stunning as the outside. 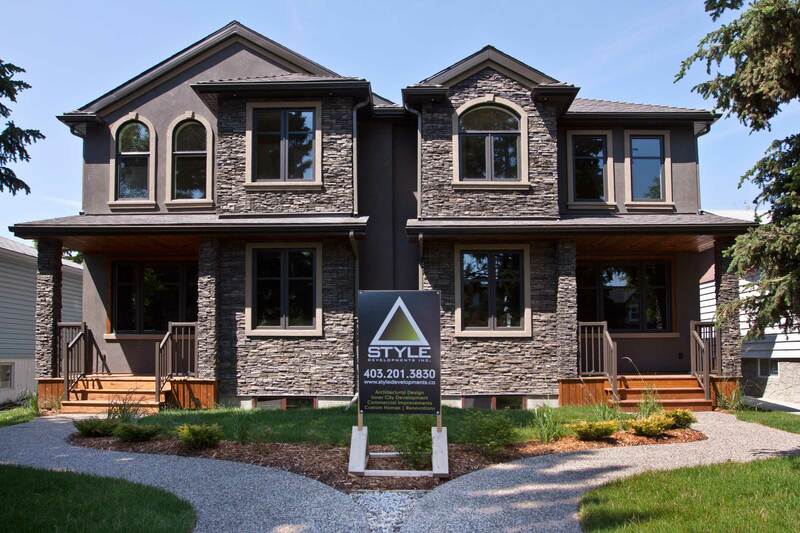 Featured in Best Home Magazine, this home truly is a masterpiece, click below to learn more about it.